An inventory of District Equipment is available for use by Clubs and District Committees. Click on the sign below to find out more. 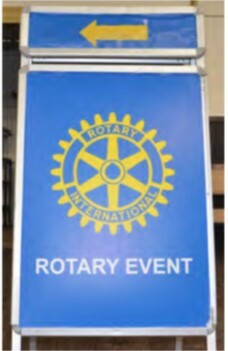 VISIT www.rotary9520.org FOR OUR LATEST INFORMATION. 2015-16 District Directory online Find your way around the District. 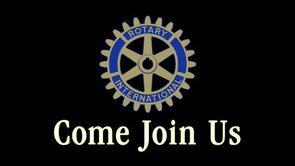 Check out the District Directory (District Officers and Committees), Club Directory (Clubs and their officers) and Member Directory (contact information with password via your club Secretary). Best at the NYSF Congratulations to candidates recently selected to attend the prestigious National Youth Science Forum. Read Hannah's story courtesy of the ABC Broken Hill.